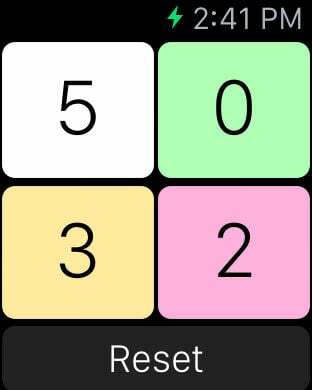 Keep scores for almost any game or sport right from your Apple Watch! It's never been easier, you don't need to take out your iPhone! Really useful on a squash court on the golf course. Scores are color coded, just click to increase the score. 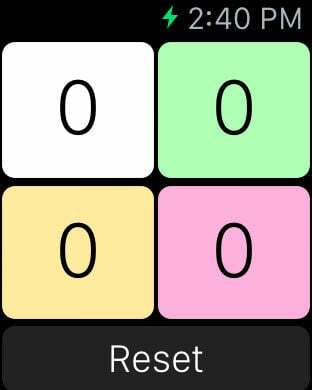 Beware, scores can only be kept from the Apple Watch.